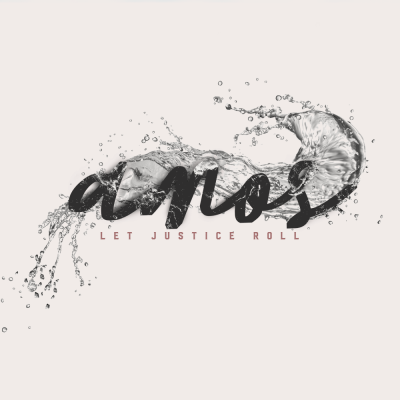 Pastor Joshua wraps up a series entitled “Let Justice Roll”, which walked through the book of Amos. Amos was an Old Testament Prophet during the time period of Kings that ruled in Israel, specifically King Jeroboam II. King Jeroboam II was a very successful king when it came to finances and land. He won many battles and secured great wealth for the Nation of Israel but in the eyes of the prophets, he was the worst king to reign over the Israelites. He allowed Idol worship to grow and worship of God fade. Amos is called by God to go preach the downfall of the Northern Tribes because they turned away from God, and His commands. Copyright © 2019 Hydewood Park Baptist Church.